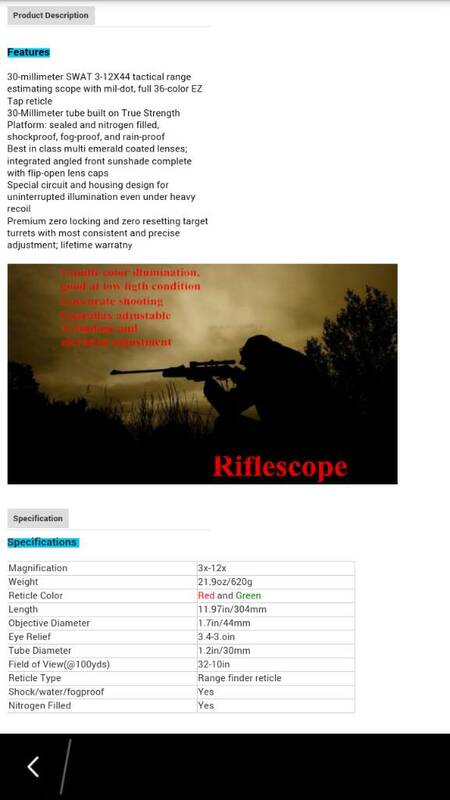 Normally for rimfire i dont scope them but my wife needs a new scope for her 10/22. I have a simmons 22 mag with a broken reticle so dont want to look at bottom of the barrel scopes anymore. Her rifle is a 10/22 with sporter contour barrel, most of our shooting will be within 50 yards plinking and paper 9x is about the max I need. Would prefer light weight with a good amount of eye relief. any other options i should be looking for? I got a Nikkon Sterling Mountmaster 3-9x40 AO I like. I think it was around 100. 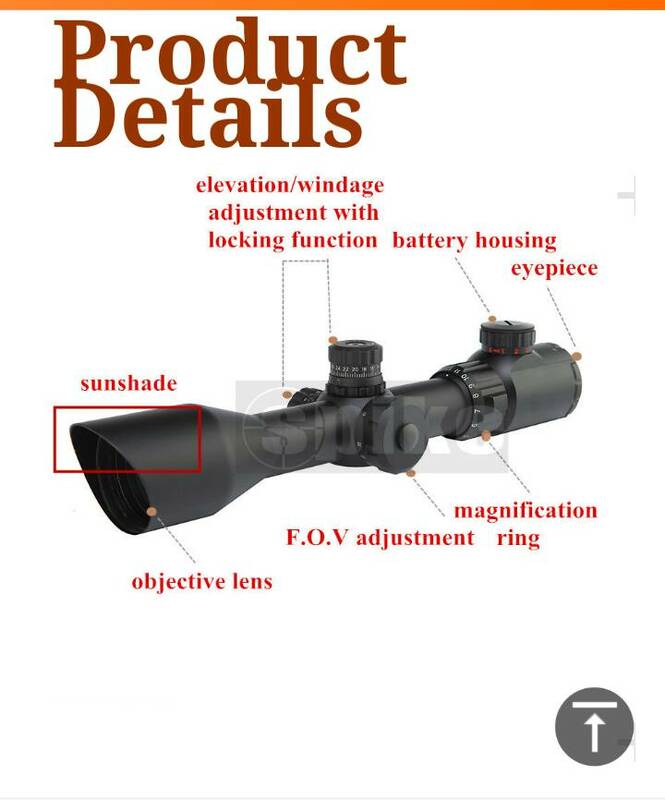 I've got some of these scopes coming in a couple days. Side focus 3-12x44 mil dot. If you're interested you can pm me. I'll put an ad in the buy and sell section. Great design for hunting or field target with air rifles but would work well with the 10/22 too, though maybe overkill. My wife has one of the Bushnell legends from the forum store on her 10/22 deluxe. Does quite well with it. I have the Hawke Vantage 4x32 AO MilDot, not on a PB though. I like it a lot! Very nice glass with a fine but easy to see laser etched reticle, light weight, easily adjusted turrets. VERY good value fot the money IMHO. The Vantage 4-12x40 AO MilDot and 2-7x32 AO MilDot are also under 200$, those I would also consider. Thanks for the response on the Vantage sort of on the border of really low cost which im finding can mean junk! I am more interested in that then the Nikon so I was wondering what the quality is like. Definitely not junk . Actually, i did a lot of research on the Hawke brand, and never really saw a bad comment on them. I guess the 4x32 AO is low priced because it's a basic and simple scope, but very well made. I've put it on a low-power springer air rifle (Diana 240), and it's holding just fine as of yet. I've been running a 6-18X Simmons Prohunter on my 10-22 for 30 years - excellent scope.